It was a fiesta full of joy, enthusiasm and zeal, as Easypack celebrated 10th anniversary of ‘Digitizing’ process on the 14th of February 2012. 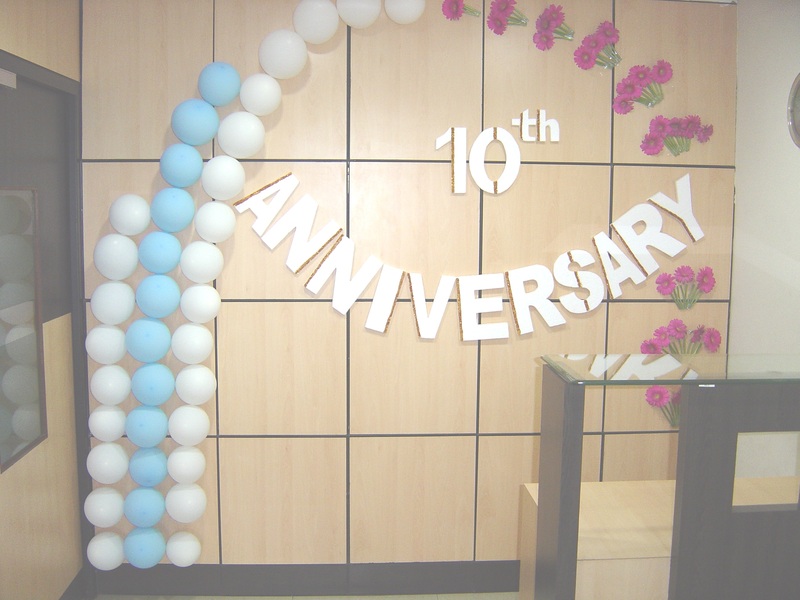 Team members actively participated in several day long events to mark the successful 10th year of digitizing .Team members decorated various locations of Easypack with balloons, ’Rangoli’ and miscellaneous decorative articles. 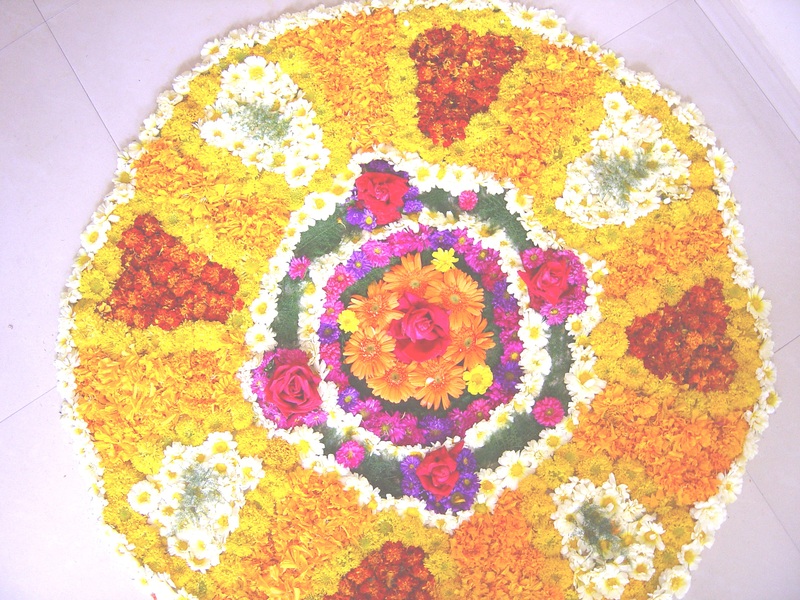 Each of the office locations was decorated on versatile themes and adorned with rangoli made from fresh flowers, balloons, lamps etc. Team members dressed up in traditional Indian attires for the celebration. One minute games like opening locks with jumbled keys in one minute, balancing the football in one leg and hand at the same time and competitions like ‘Bhel’ making competition added more excitement to the fun filled environment. Employees formed teams and prepared ‘Bhel’ for all the employees. The winners of this competition were Rahul Despande, Prasad Gosavi & Manisha Borkute who received the 1st, 2nd and 3rd prize respectively. All the Easypack team members enjoyed to their fullest and participated wholeheartedly to make this a memorable event. This event helped to encourage team members to showcase their talent in different types of activities like culinary skills, ‘Rangoli’, office decoration and event organization. Easypack encourages organizing such events to boost the morale & spirit of its team members. We strive to encourage our associates through such initiatives. This entry was posted in Honors & Achievements on 02/19/2012 by easypackindia. Easypack has completed 13 years successful journey on 1st May, 2011. 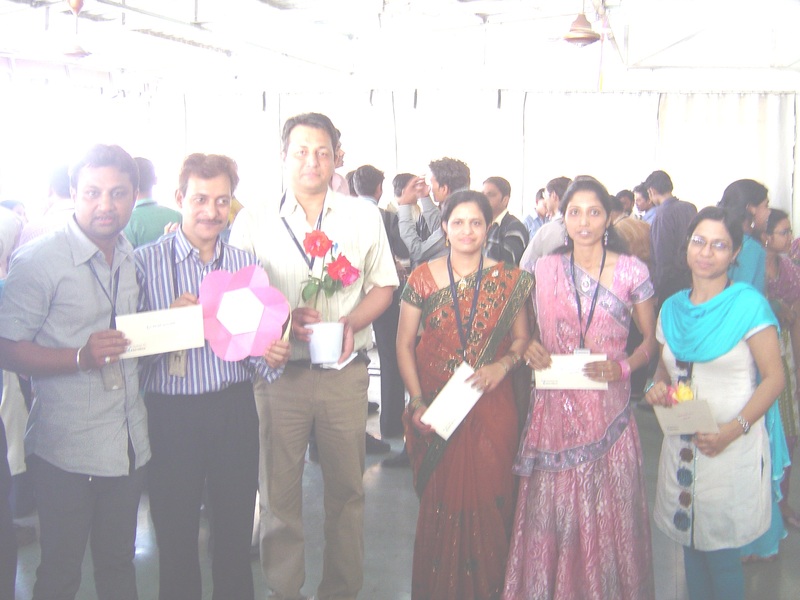 On this occassion, an entertainment programme was organized in which staff actively participated. Those who had completed either 5 or 10 years with Easypack , were felicitated with long-service certificate as well as cash reward. The orchretra which had been invited for the evening belted out hit-songs from different eras. Towards the end of the program, Easypackers let their hair down and danced on latest numbers. All in all it was an evening full on entertainment. This entry was posted in Honors & Achievements on 06/07/2011 by easypackindia.